Beautifully accommodated, convenient, and move-in ready. 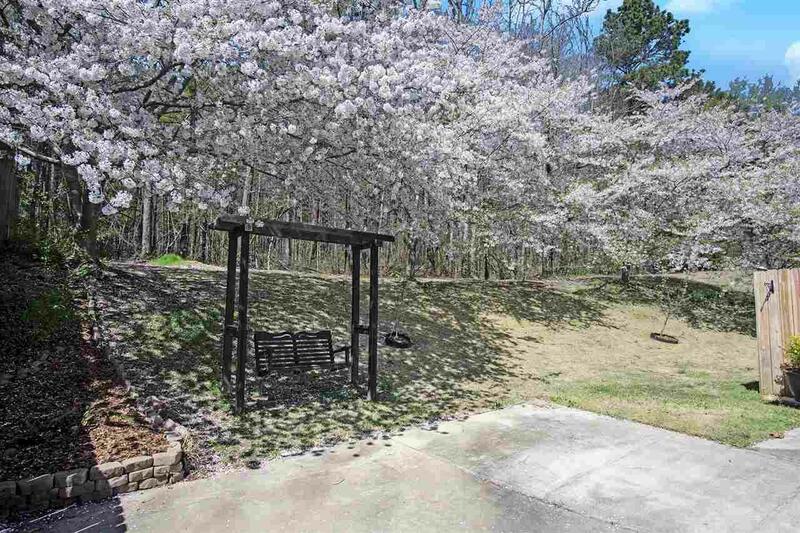 This Plantation Manor garden home sits on one of the best lots in this quiet neighborhood. With 3 bedrooms and 2 full baths, it's a perfect fit for the first-time home buyer or those looking to downsize to one-level living. 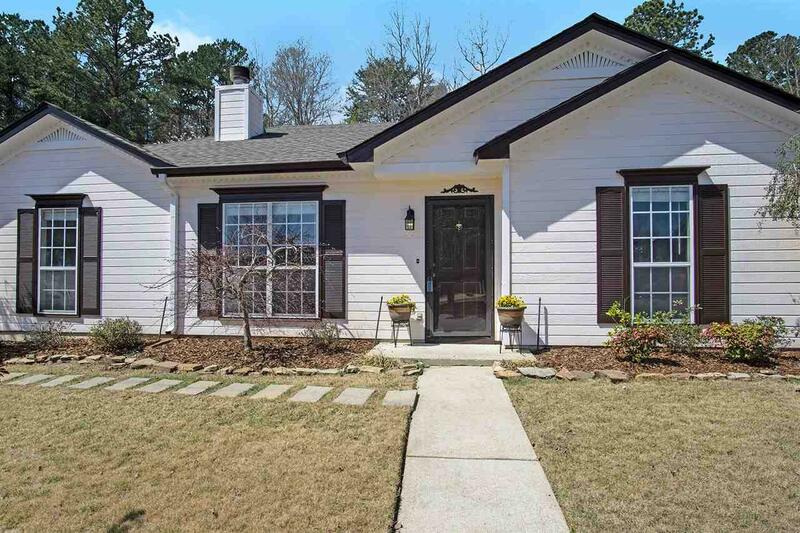 Hardwood floors throughout and freshly painted, the home features an updated master suite and large walk-in closet. The two-car side-entrance garage is just off the remodeled kitchen. The kitchen includes granite countertops, a decorative backslash, and breakfast bar. The dining area is just the right size, not too open and not closed-off. Cozy-up by the fire in your spacious living room. 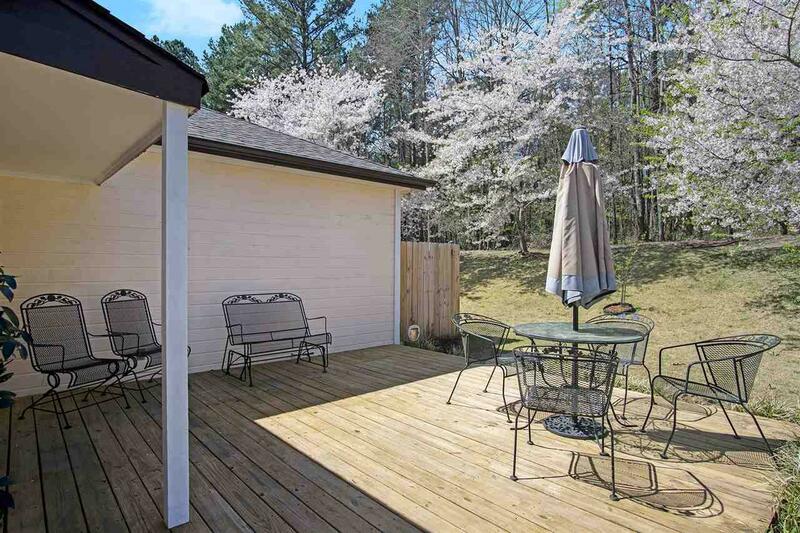 The private back patio opens up to a well-manicured backyard, beautiful trees, and a natural wooded lot beyond. 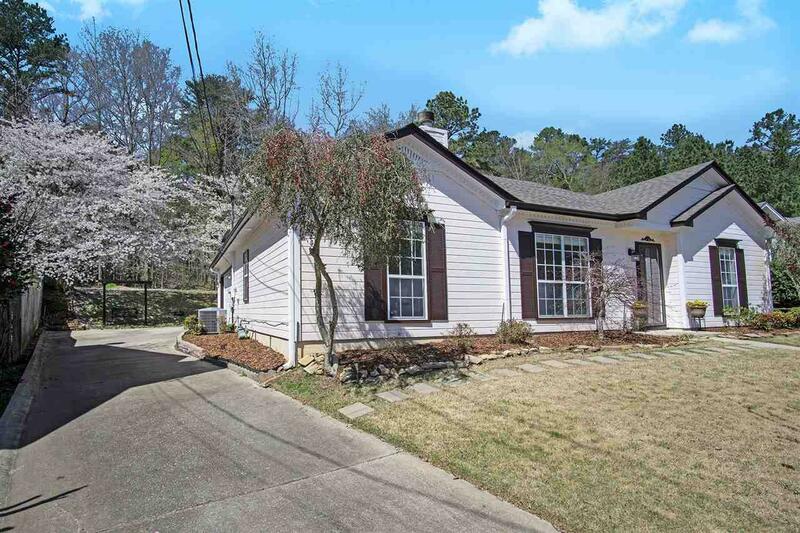 Just off of Moody Pkwy, the home conveniently located to ample shopping and restaurants. It's a one-minute drive to I-20 and any easy 20 minute drive into Birmingham.